Take your event beyond your expectations by setting the stage with Class, Elegance, Style, and Sophistication. In addition to live bands and DJ’s, The B-Side Entertainment Group provides a vast array of incredibly talented ensembles and themed musical groups to fit your specific needs. 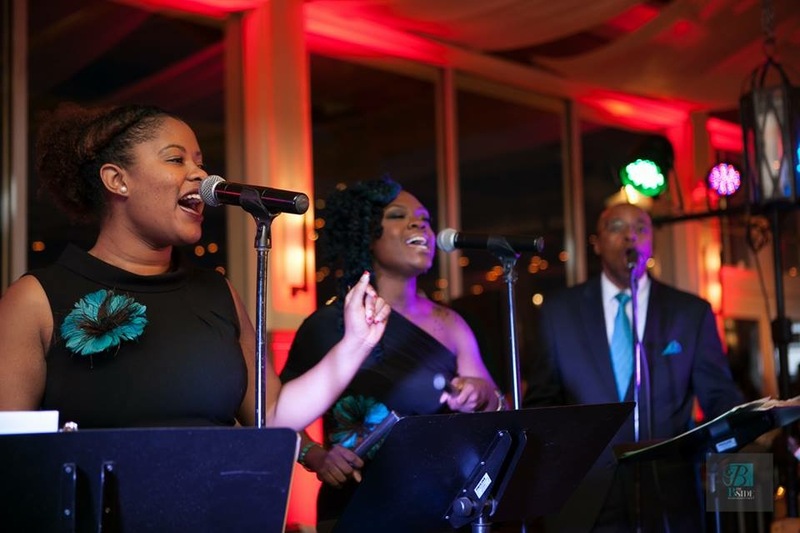 Our gifted musicians will weave a classy and melodic tapestry into the background of your event, carefully fashioned to match your desire for the perfect affair.